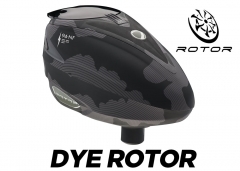 Dye - Rotor - Motor. Dye - Rotor - Planetary Gear. 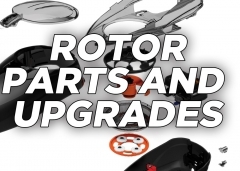 Dye - Rotor - On/Off Button. 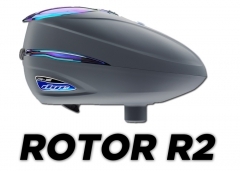 Dye - Rotor - Lid Kit.